The American Colonial Cultural Garden is planted with native varieties of trees, shrubs and vines to creat a forest in the gardens. 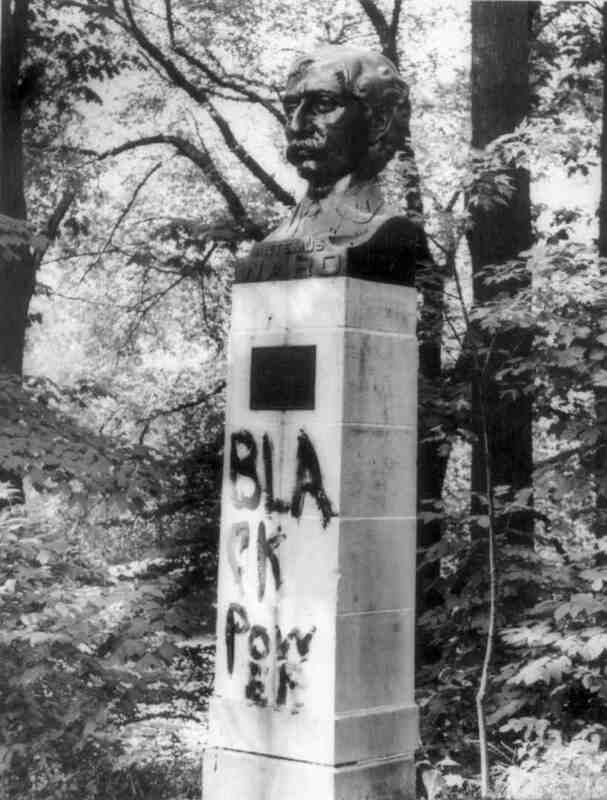 It also contains a number of busts made by Frank Jirouch. On May 24, 1935, the Parent Teachers Association Council presided over the dedication of what was then known as the American Cultural Garden. They were aided by numerous Cuyahoga County schoolchildren and their mothers who sang folk songs. 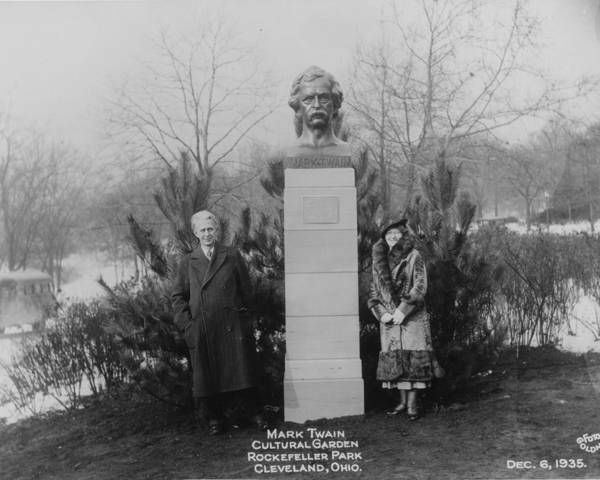 Those same schoolchildren also collected pennies toward the purchase of a bust of Mark Twain. 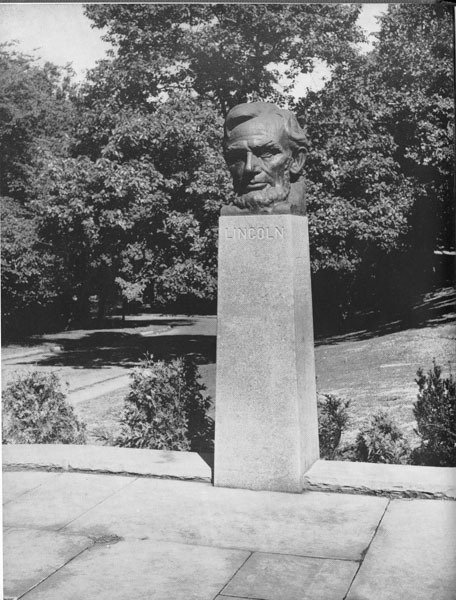 The bust was finally unveiled on December 6th, 1935, the 100th anniversary of his birth. 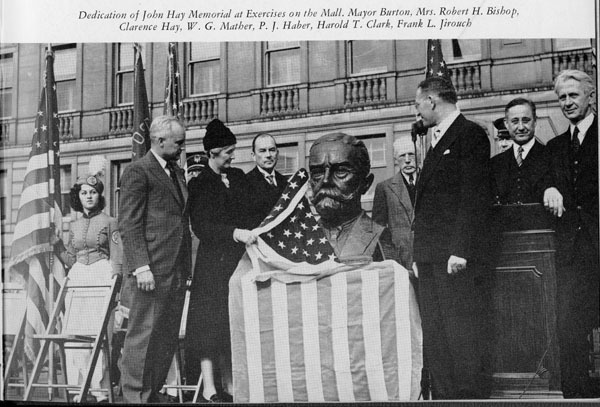 On July 23, 1939, the B'nai B'rith presented the garden with a bust of John Hay; secretary to Abraham Lincoln, Secretary of State from 1898-1905 and husband of Clara Stone of Cleveland. On August 2, 1948, The Plain Dealer presented a bust of Artemus Ward (pen name of Charles Farrar Browne); noted lecturer, humorist and member of the Cleveland Plain Dealer staff in 1859, to the city. 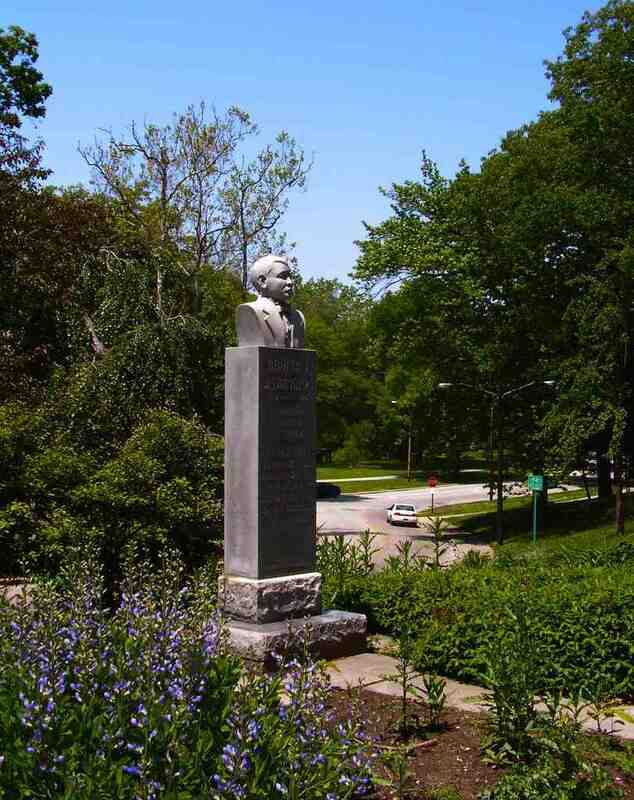 In later years the Tuskeegee Institute donated a bust of educator, author, orator an d political leader Booker T. Washington. The Pearl Harbor and Space Exploration Monuments were also added to the Garden. "A Great Hope For a 7th Grader"
Matthew Young, a middle school science teacher at Hawken School, describes introducing himself and his students to the community upon taking over stewardship of the American Cultural Garden. 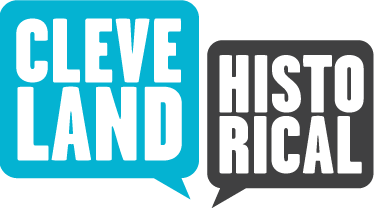 “American Colonial Cultural Garden,” Cleveland Historical, accessed April 19, 2019, https://clevelandhistorical.org/items/show/125. Published on Jan 6, 2011. Last updated on Apr 18, 2017.